At Canopies and Tarps, we have canopy tents and pop-up canopies that could be used to celebrate both special occasions. They come in different sizes and colors. So you could host a big celebration or a small one. If you are looking to go big, a10 x 20 Instant Aluminum Pop-Up Tent Canopywould work well. 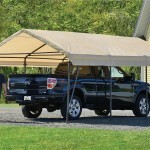 In our opinion, they are rather chic, easy to handle canopies. What helps to make the canopies so elegant are the Velcro leg-covers and graceful, arched top. They are made with a fire retardant, 300-denier polyester fabric that features a cool silver undercoating and built-in UV protection. 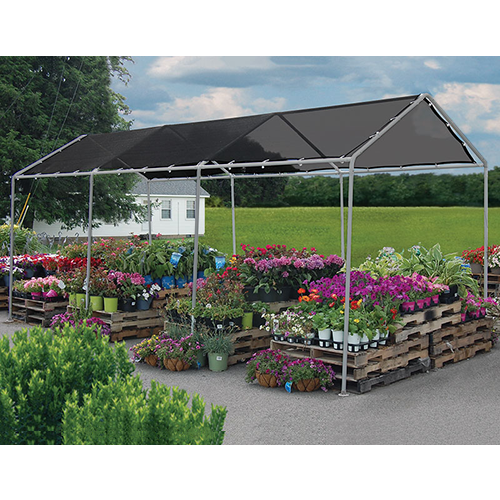 Each canopy will give you 200 square feet of shaded space to work with. So that should be enough to at least set up risers or banquet tables. Once you have the canopies, risers and banquet tables in place, use them to display a variety of carnations. In one area, set up red carnations, which are the hallmarks of Portugals revolution. Then add miniature Portuguese flags to a few of the floral arrangements. When youre finished setting up the carnations, be sure to provide corresponding information on Portugals resplendentgardens. Among other things, they are known for their abundant camellias, box hedges and water features. 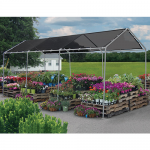 Thus, you may want to set-up separate canopies that offer visitors a chance to purchase the items needed to create their own Portuguese-style gardens at home or work. Wed also suggest setting up canopies where visitors can go to listen to gardening lectures or participate in plant swaps and related crafts. For instance, attendees could make kappa, decorate planters or make their own gardening stakes.To learn more about celebrating National Gardening Month and the Carnation Revolution with our canopies, pleasecontact usat (877) 811-3911. 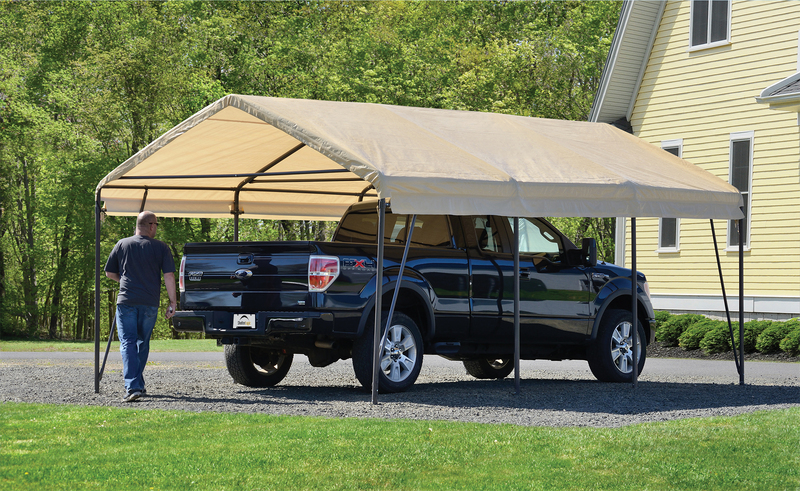 This entry was posted in canopies and tagged canopies, canopies and tarps, canopy on March 8, 2014 by CanopiesAnd Tarps.